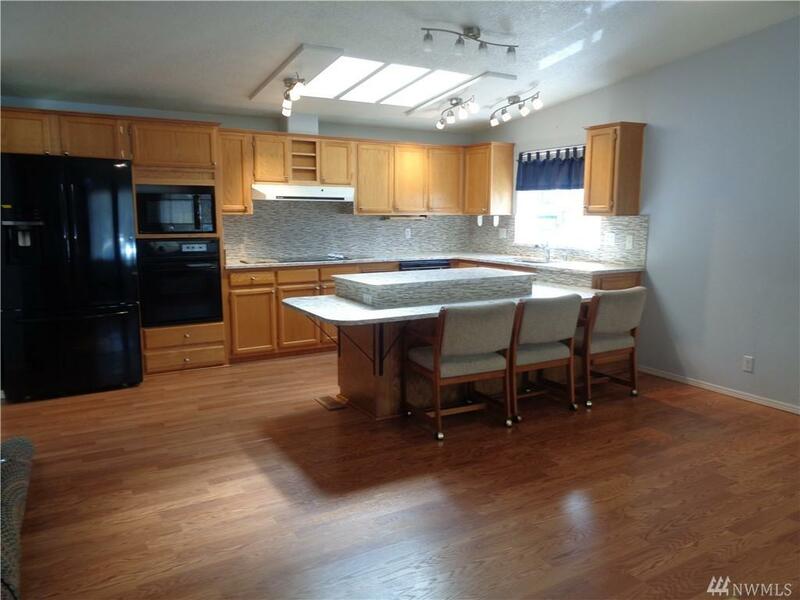 This classy 1800SF home has everything you are looking for! 3 lg BR, 2 full BA, LR, DRM & FAMILY RM! 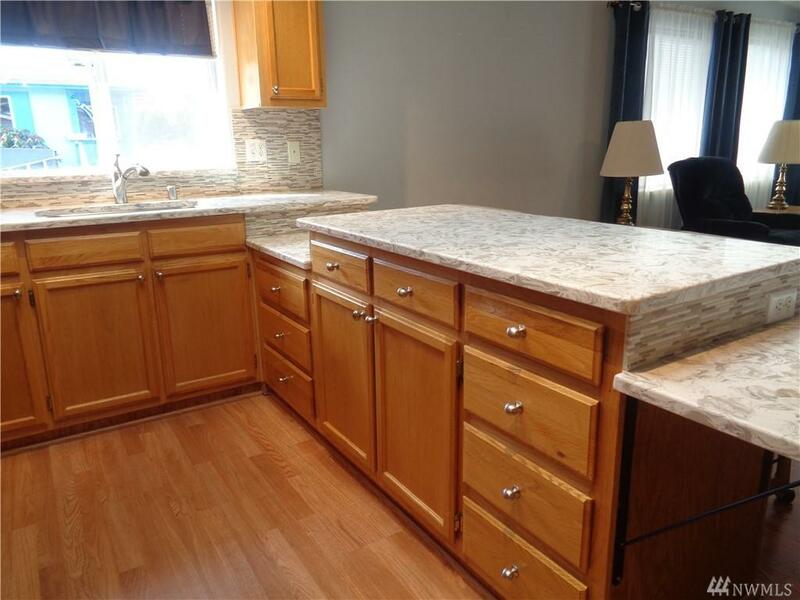 You will love the spacious kitchen that is open to the family rm. New quartz countertops in the kit & bathrms. Plenty of space & storage thru out. Prime spot at the back of the park provides lots of privacy to enjoy the sounds of nature while sitting on your covered deck. 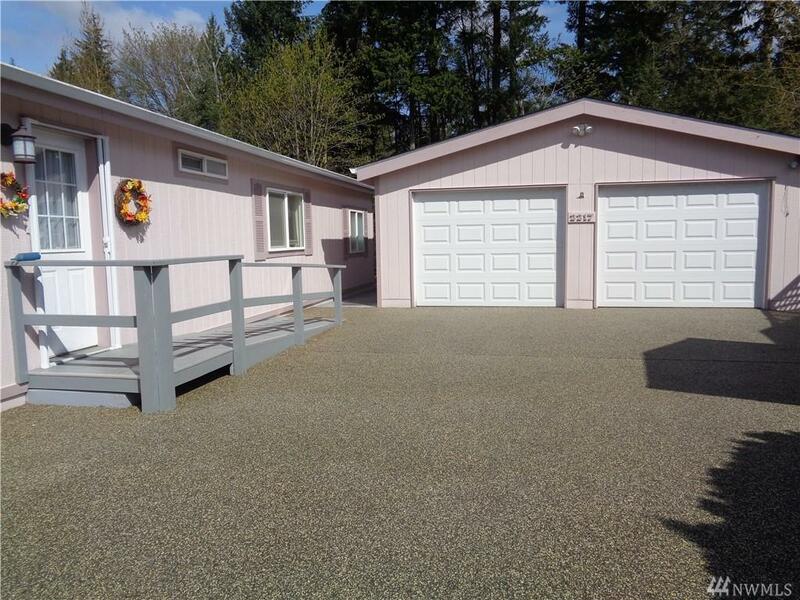 Large double garage w/ room for a work bench. 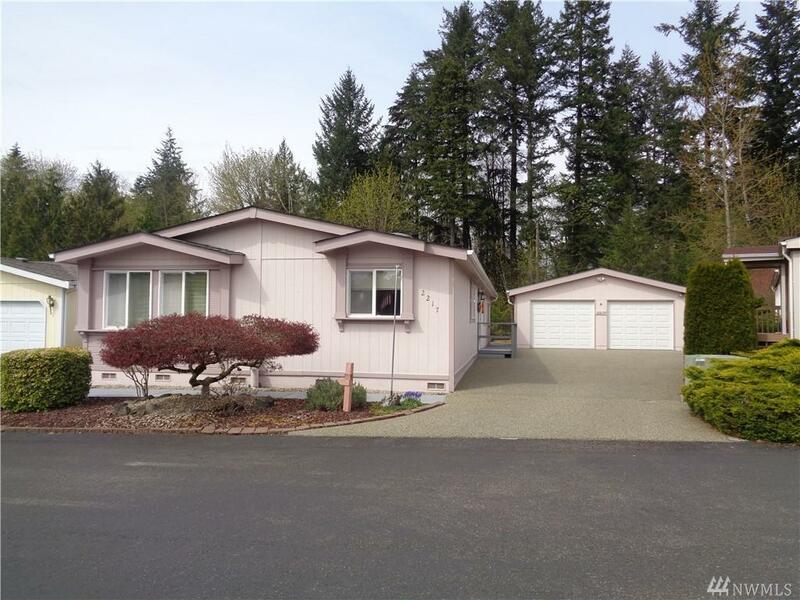 Located in one of the nicest 55+ parks in Thurston Co. near all amenities.